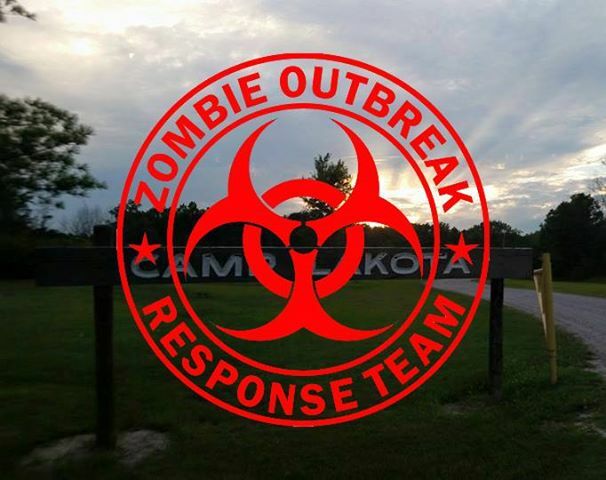 "Wilderness Survival During a Zombie Apocalypse"
Groups may register without naming individual participants (simply bring a roster to the event). Cancel prior to April 1, 2019 with full refund. No cancellations after April 1, 2019.